The Lachina cardigan by Masai Clothing is mid-length and has been woven from a summery linen, viscose and cotton blend white fabric. The cardigan features a classic cut with straight lines and falls open for a stylish detail. 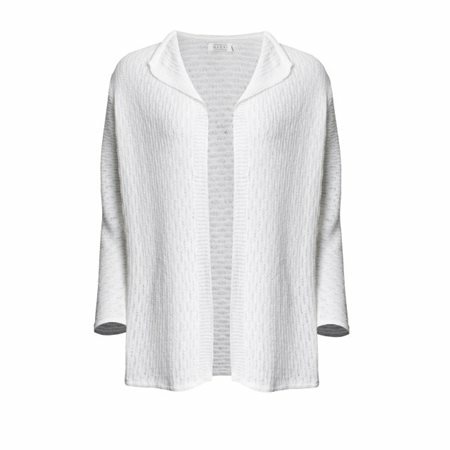 A pretty and practical cardigan that will take you through the whole season, as its easy to use in a layered look.